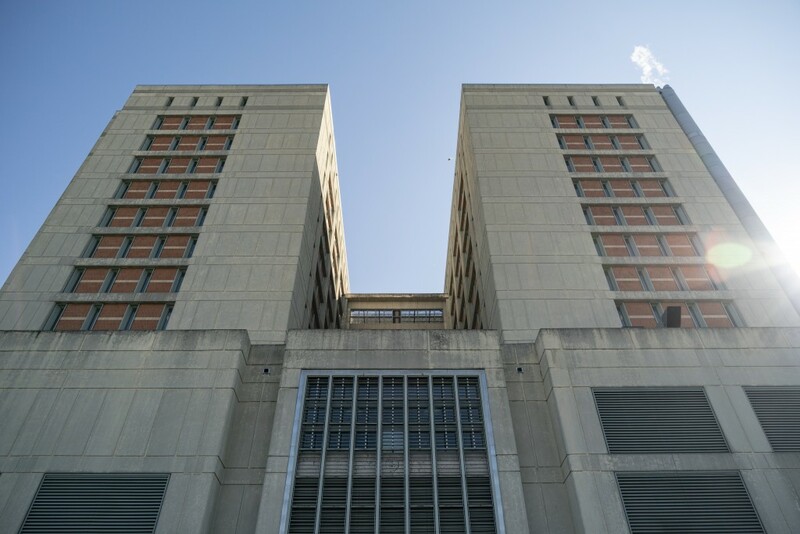 The Metropolitan Detention Center on Feb. 4, 2019 in the Brooklyn borough of New York City. The post Why the Justice Department Can’t Be Trusted to Investigate Abysmal Conditions in Federal Prisons appeared first on The Intercept. This entry was posted in News by Natasha Lennard. Bookmark the permalink.